Free of international sanctions, Iran has issued an order to increase crude production by 500,000 barrels a day, the deputy oil minister said on Monday. The step toward implementing the boost production occurred hours after the lifting of international sanctions against the Islamic Republic. "Iran is able to increase its oil production by 500,000 barrels a day after the lifting of sanctions, and the order to increase production was issued today," said Deputy Oil Minister Rokneddin Javadi, who also heads the National Iranian Oil Company. 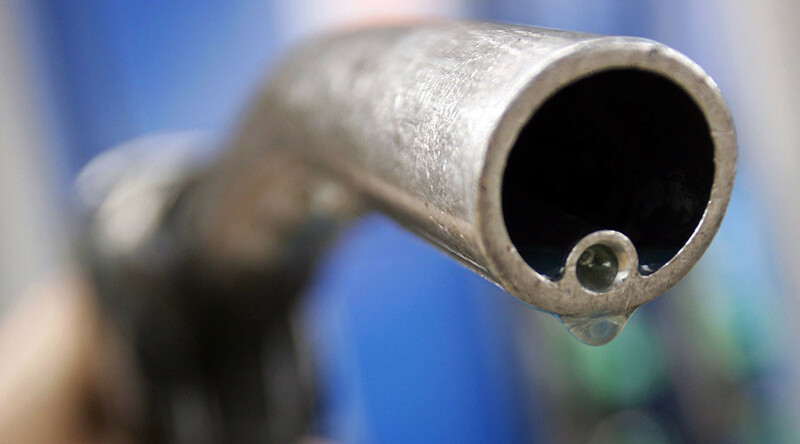 Oil prices fell below $28 a barrel on Monday as the market braced for additional Iranian exports. Prices recovered during the day with Brent crude trading at over $29 by 2.00pm GMT. Iran hopes to raise oil exports by around one million barrels per day within a year.